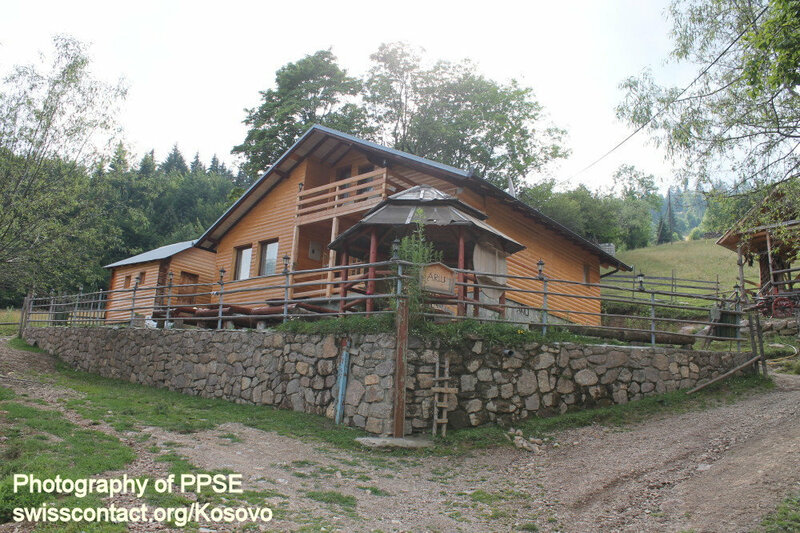 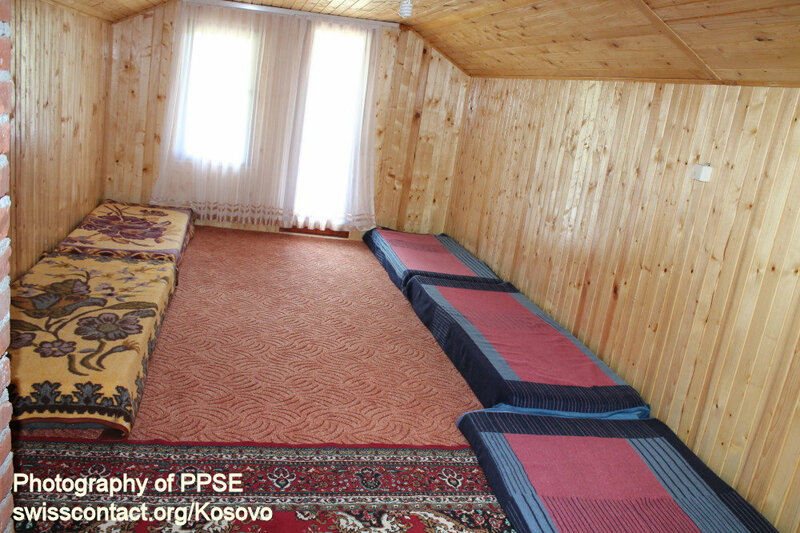 Ariu guesthouse-hostel in Kosovo is located in reka e Allages village in Rugova Mountains, in Peja. 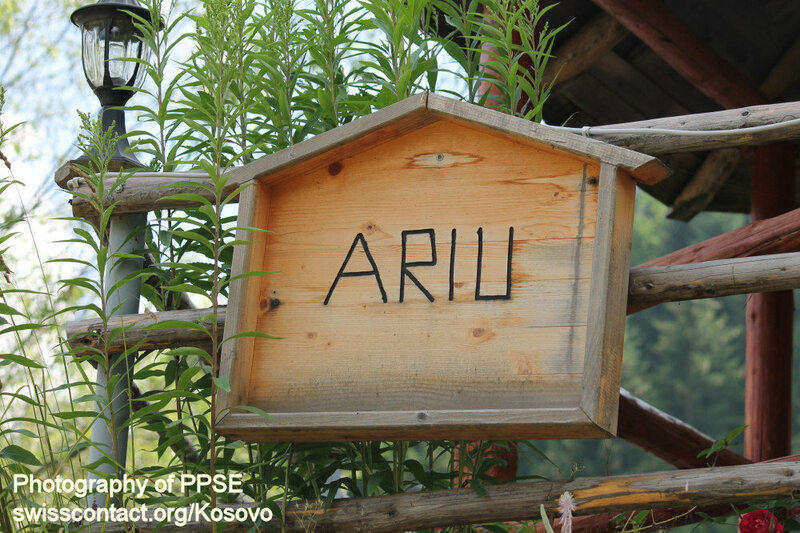 Its name Ariu means Bear in English due to the fact that this village has seen many bears there. 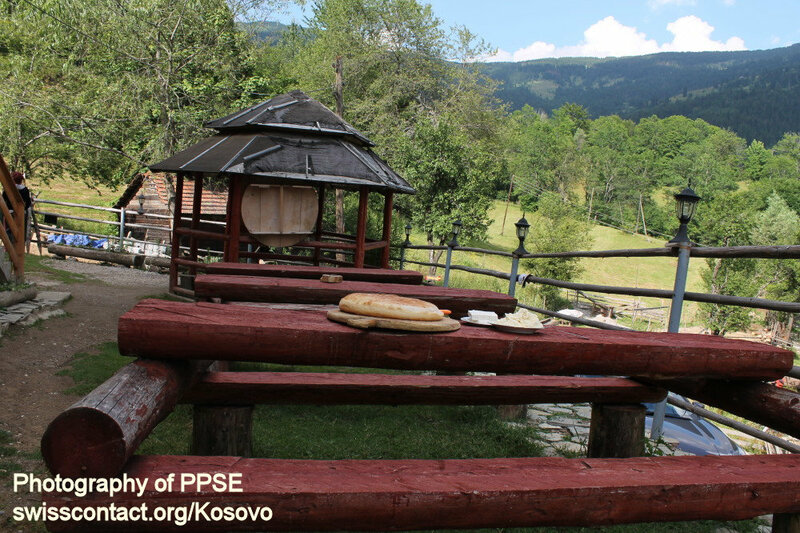 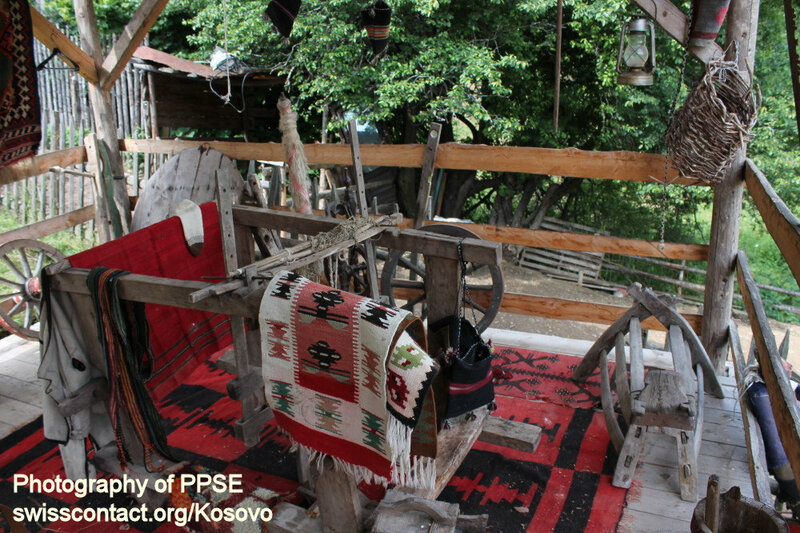 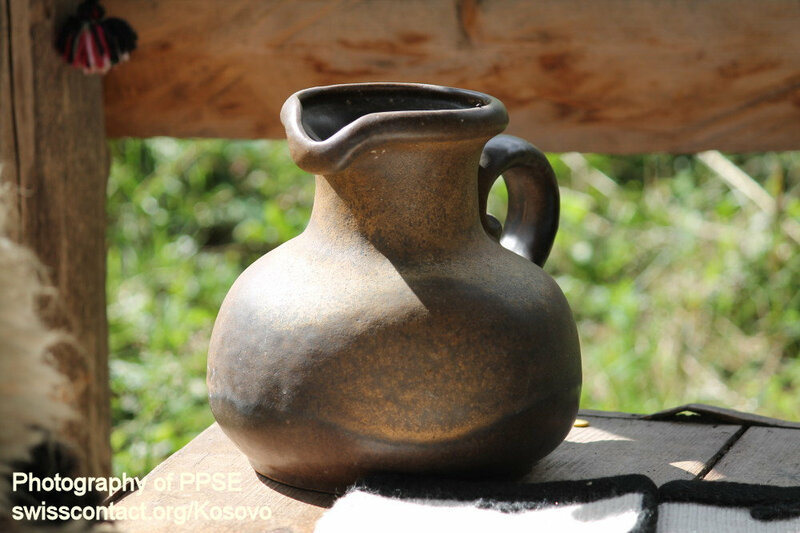 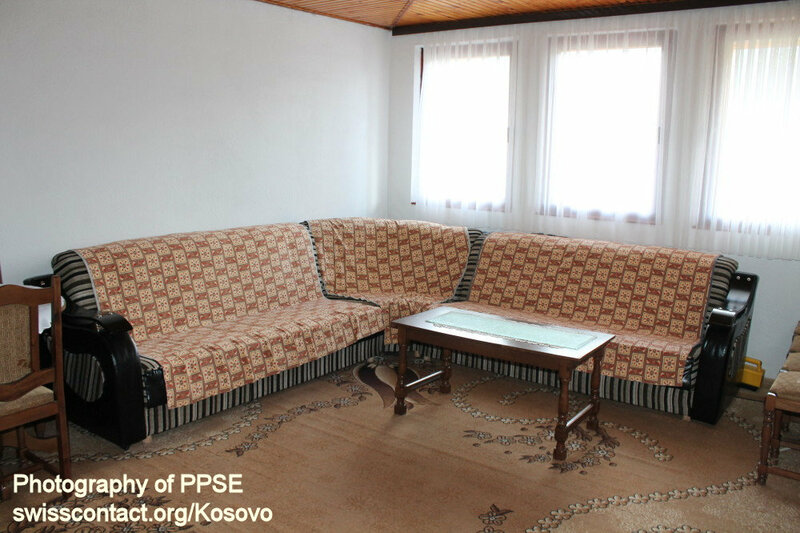 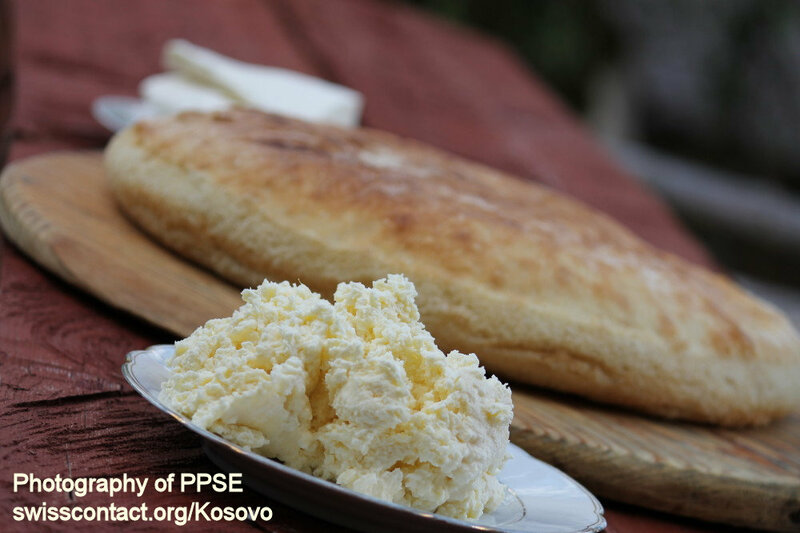 Ariu guesthouse-hostel in Kosovo is very well known for local Kosovo traditional food. 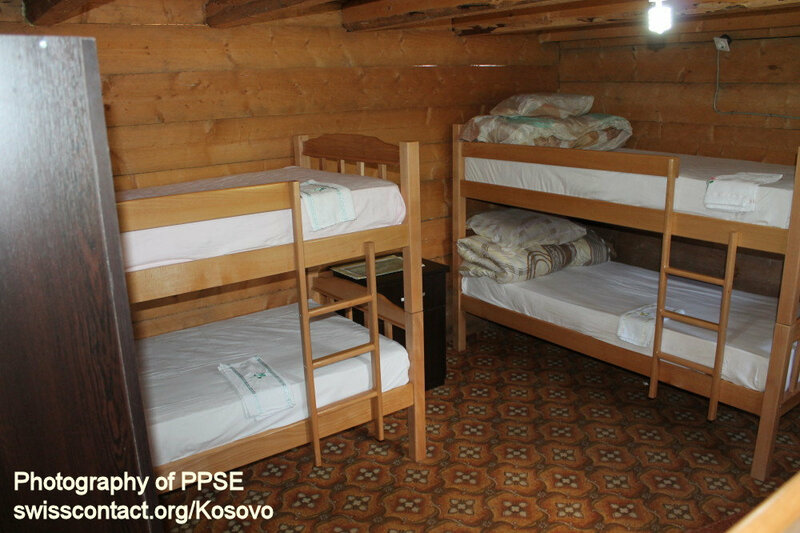 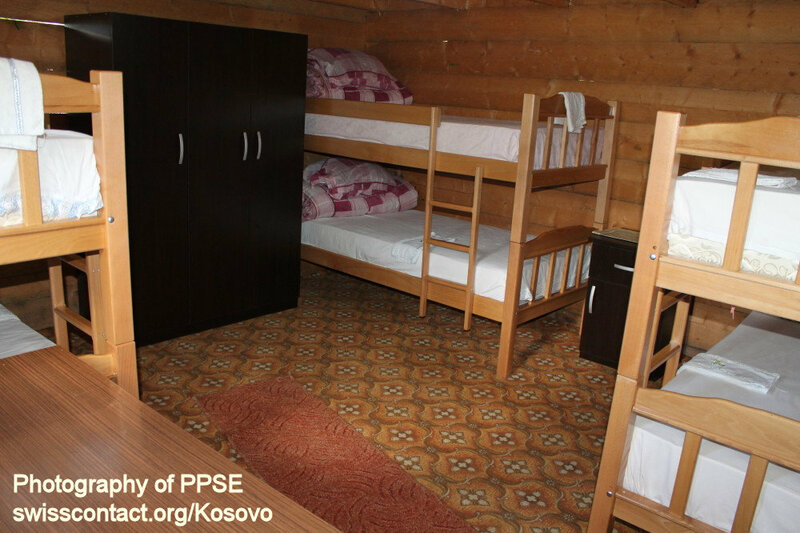 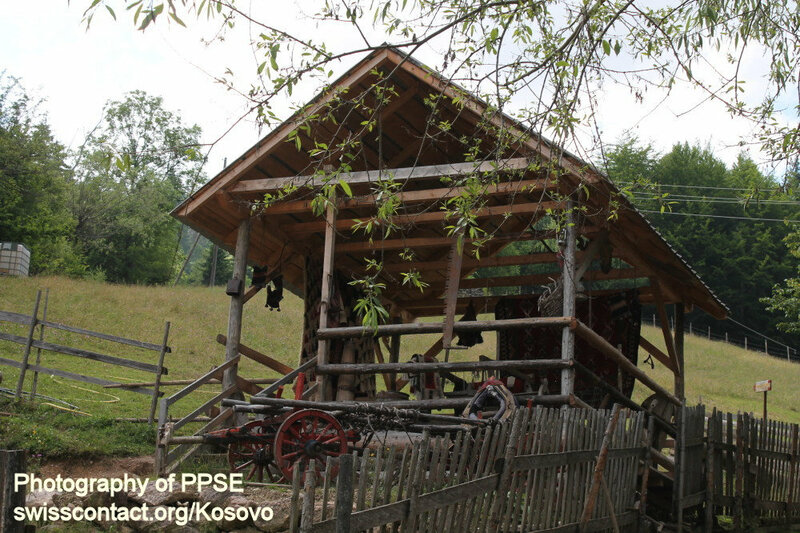 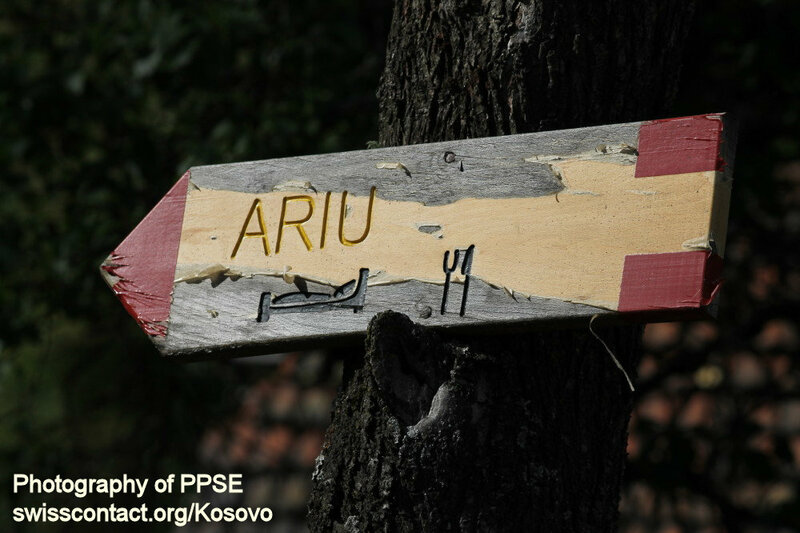 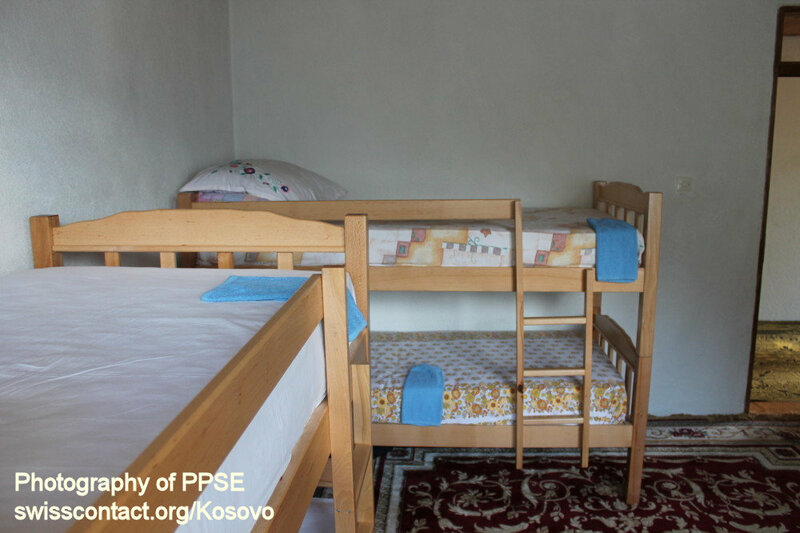 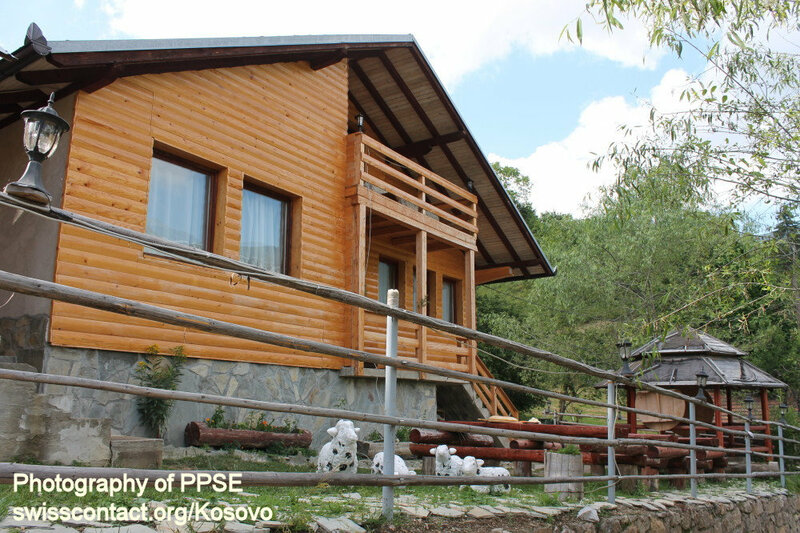 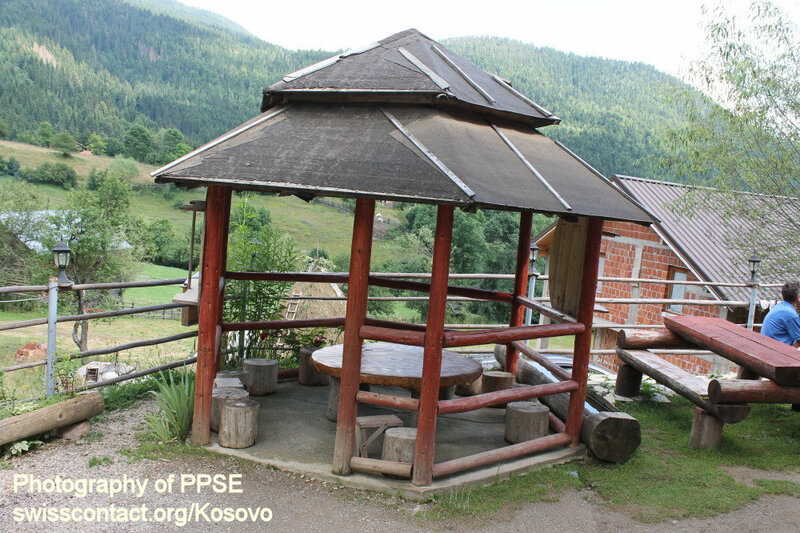 While at Ariu guesthouse-hostel in Kosovo, you can hike, have a relaxed walk, camp, bike, etc. 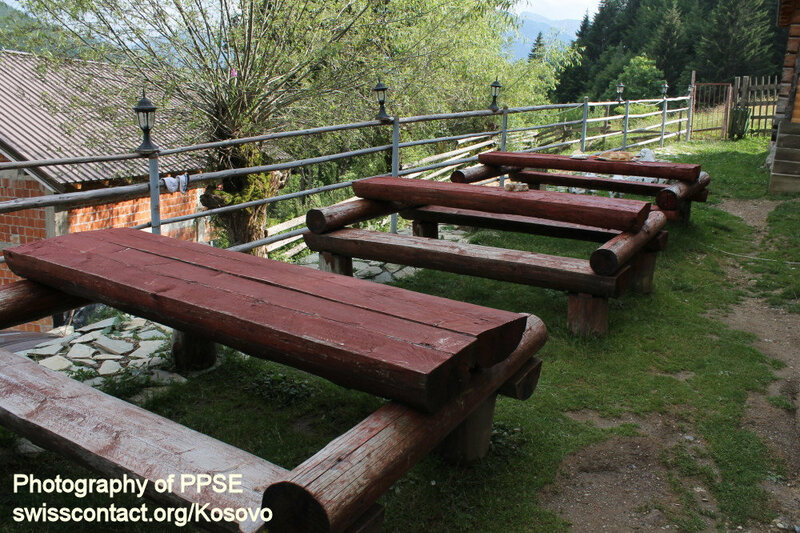 Vilalge Reka e Allages, Rugova Mountains, Peja, Kosovo.